Hey! Sorry I've been a tad MIA as of late. I hope you all had a lovely Christmas. 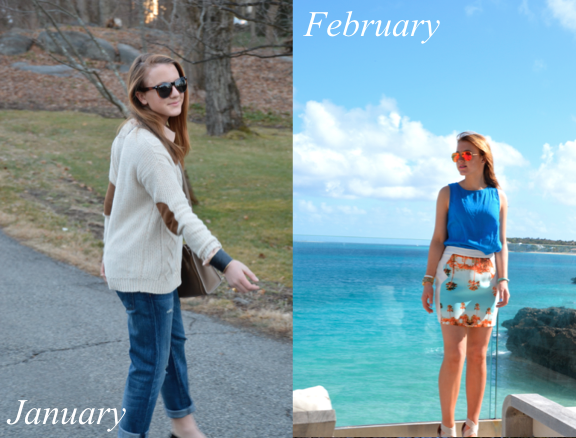 I mentioned in this post that I am currently enjoying the sunshine in St.Barths. I can't wait to share more of that with you tomorrow but if you can't wait, head over to Instagram for quicker updates. 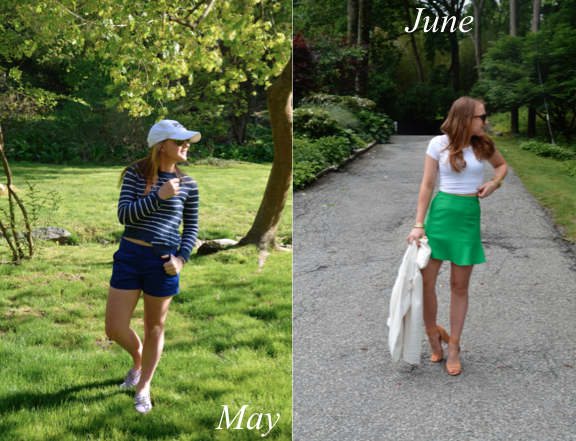 I'd thought I would share a little recap of 2013. 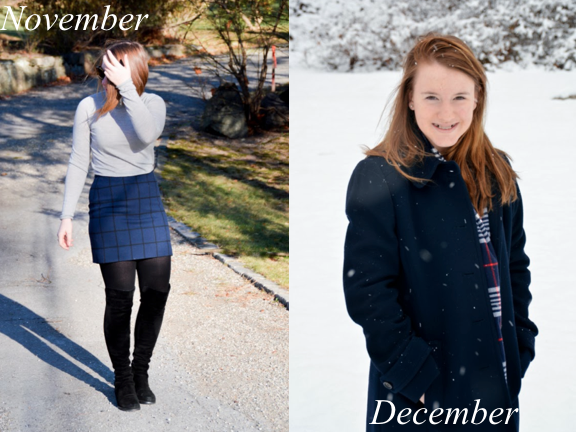 I chose one picture from each month that I feel represents my personal style this year. Hope you enjoy this little trip down memory lane. I love this Sloane! 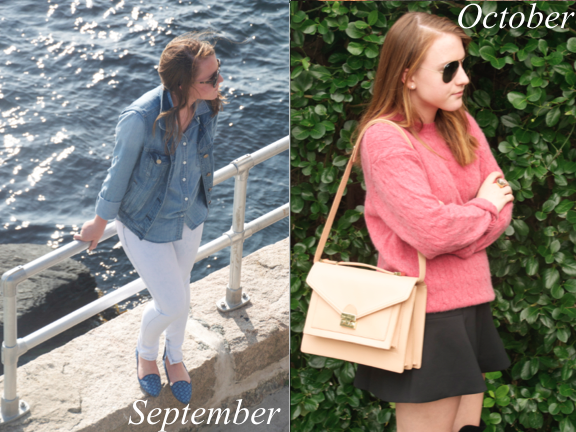 My favorites are February, June, August, and October! This post is so creative! 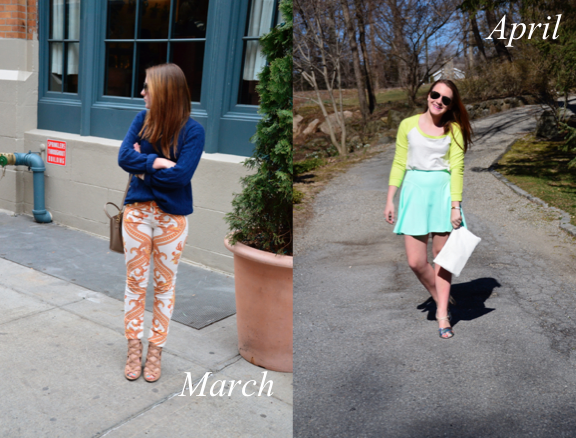 I love seeing all of the different seasons through your outfits throughout the year. 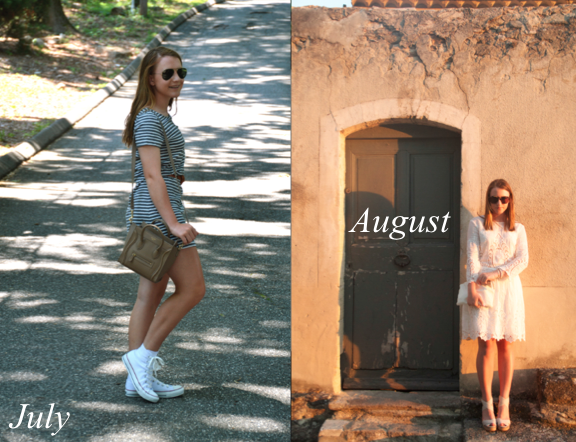 I'm obsessed with February and September's looks!